Hello San Diego, let’s talk about the root canal procedure (“endodontic therapy” in dentist-speak). People may think that the root canal is the most cringe-worthy dental treatment commonly done today, but it is important that dental patients know the root canal procedures performed at Marcos Ortega DDS can be comfortable and effective. An important part of being relaxed is knowing what is happening during this routine dental procedure. If this tissue becomes damaged or infected, it can build up at the root tip inside the jawbone and form an abscess. If left untreated, this can actually destroy the bone around the tooth and cause serious discomfort. When an endodontist, oral surgeon, or cosmetic dentist in San Diego performs a root canal, the dead or diseased pulp is taken out, the space that is left is cleaned and then it is shaped and filled. This eliminates the need for a diseased tooth to be pulled and continued cosmetic dentistry to fill in the gap. Hi. I’m Dr. Marcos Ortega of Marcos Ortega DDS in San Diego. 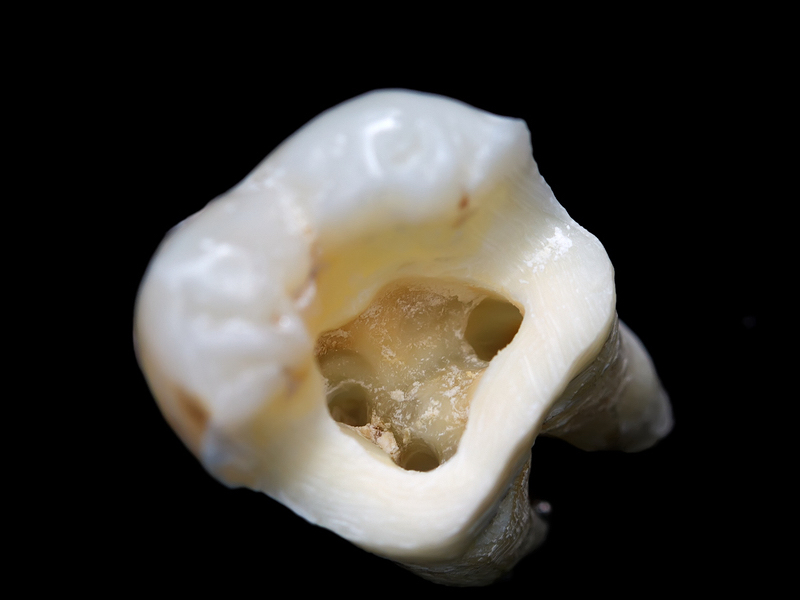 I hope that today’s general dentistry blog post has helped you to better understand root canals. I want my patients to have the best oral health possible and accurate dental information. I also want them to look their best, so if you have any questions about a smile makeover, dental implants, or teeth whitening, please give us a call at 619-295-4545.